Aquis submersus, one of Storm’s most celebrated tales, is the story of a love affair between a 17th-century portrait-painter and a subject of his, a landowner’s daughter, in an environment of bitter Junker hostility to his class. 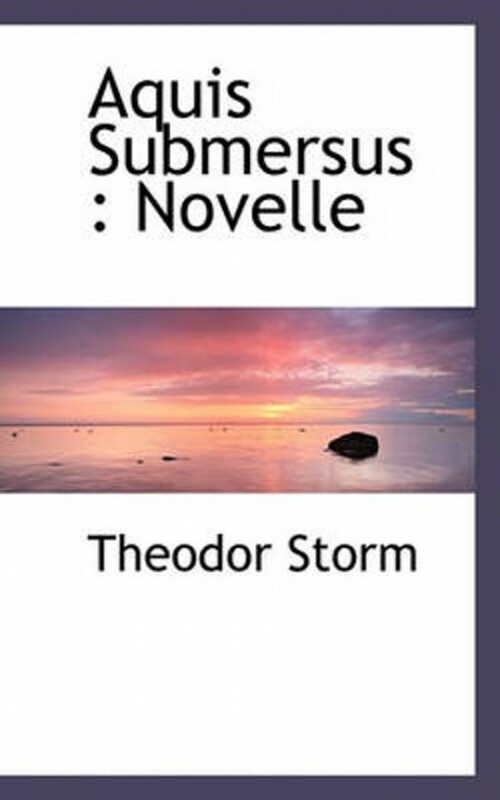 It is one of Storm’s ‘chronicle novellas’, an inner narrative being the artist’s own account of events in a document discovered at a later time. The meaning of a mysterious inscription on the portrait of a dead child is gradually revealed in the course of the story.